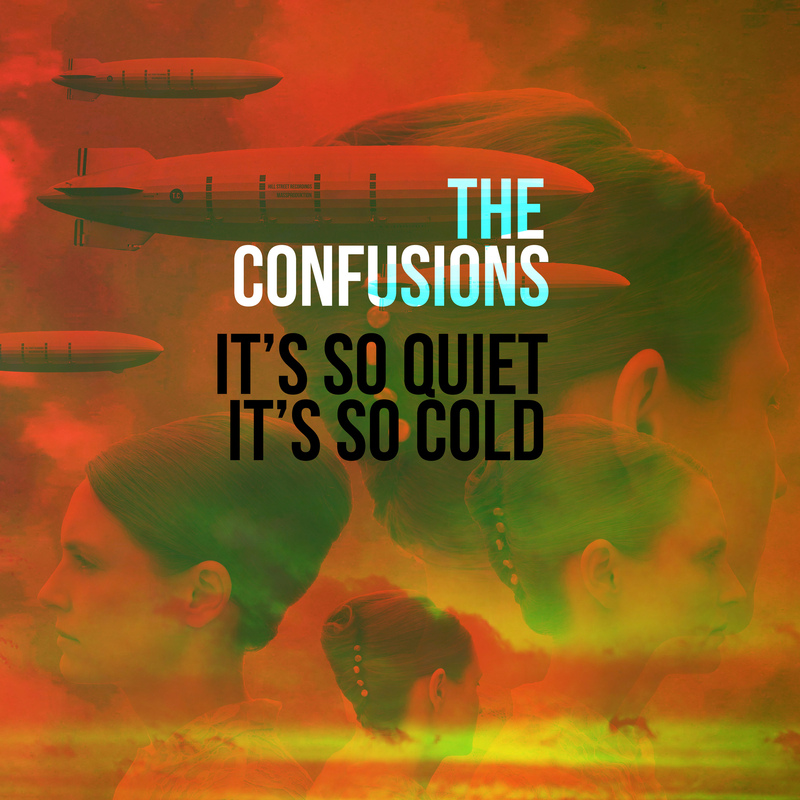 The new single with The Confusions will be “It´s So Quiet, It´s So Cold”. This song will be released in January 2014 as a digital single and video (on iTunes, Spotify, Youtube and other platforms) . The Confusions will release a number of singles and a whole album during 2014.